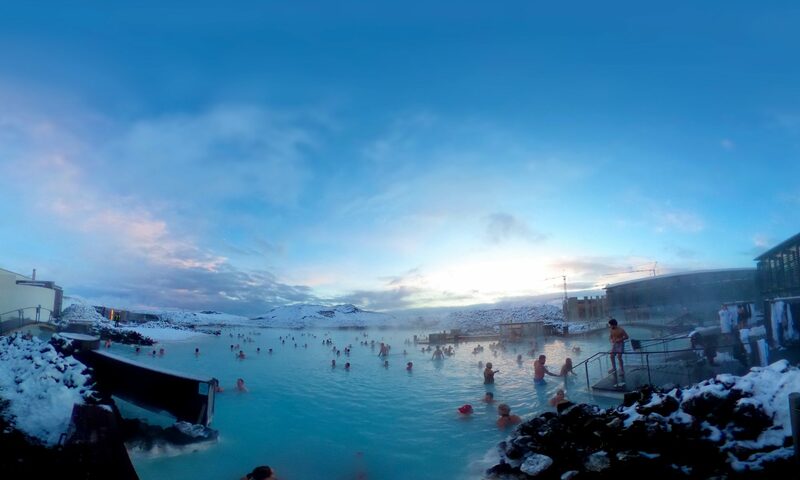 One of Iceland’s most famous – must do activities is of course the Blue Lagoon! A stunningly beautiful natural hot spa with water containing sulphur making it blue, set in the mountains not too far from the airport. Sure, this is very highly rated and full of tourists, but it is definitely well worth visiting once! You won’t find many locals as you will in the small hot tubs and swimming baths in Reykjavik, but it is an incredible experience that you simply have to check out if you’re in Iceland! This was our perfect hangover cure on the Sunday after a heavy Saturday night – during the winter months I can highly recommend booking a time slot of around 3pm so you can see the daylight change to night as you’re bathing in the lagoon – if you get really lucky, you might just see a hint of the Northern Lights as you’re bathing so keep looking up. It’s good to know you’re expected to shower thoroughly completely naked before entering any pool in Iceland – hygiene is taken seriously because they don’t use chlorine or other similar chemicals in the pools. The Blue Lagoon restaurant is also delicious and food is high quality, however service was a little slow when we visited.